The death occurred, peacefully, in her 98th year, surrounded by her loving family, on Thursday, September 6 of Kathleen Harold (nee Murphy), Rathcline, Lanesboro, Co Longford. Predeceased by her daughter Ita and her beloved husband Tommy and survived by her nine daughters Mary (Farrell), Sr Rosaleen, Irene (Murphy), Nuala, Evelyn (Clarke), Geraldine (Horohoe), Bernie, Florence (McIntyre) & Martina (Irwin). Sadly missed by her 24 adored grandchildren and 24 great-grandchildren, extended family and friends. Rest in Peace. Reposing at her daughter Martina’s residence, Main Street, Lanesborough on Saturday, September 8 4pm to 9pm. Removal to St Mary’s Church, Lanesboro for Mass of the Resurrection on Sunday, September 9 at 1pm. Burial afterwards in Clonbonny Cemetery. Family time on Sunday morning please. The death occurred, peacefully in Mullingar General Hospital, surrounded by his loving family, on Wednesday, September 5 of Michael Prunty, Ohill, Longford. Michael will be sadly missed by his wife Marie, son Paul, daughter Lisa, brother Danny, sisters Mary Quinn, Teresa Mahon, Lucy Kelleher, relatives, neighbours and friends. Always in our thoughts, forever in our hearts. May He Rest In Peace. Reposing in Connell's Funeral Home, Church Street, Battery Road, Longford on Friday, September 7 from 4.30pm with prayers at 6.30pm followed by removal to St Mary's Church, Ennybegs, for prayers at 7.30pm. Funeral Mass on Saturday, September 8 at 11am followed by burial in Ballymacormack Cemetery, Longford. Family flowers only please, donations, if desired, to Mullingar MRI Scanner Fund, c/o Davy Connell Funeral Directors or any family member. Please Note: Parking for Connell's Funeral Home is in Connolly Barracks. Please follow the signs. The death occurred, peacefully at her residence in the loving care of her family, on Tuesday, September 4 of Kathleen Sorohan (nee Kelleher), Fardromin, Ballinamuck, Longford and formerly Cammagh, Moyne, Longford. Predeceased by her husband Dan, son Philip and grandson Daniel, sister Margaret Scully, Bornacoola and brother Vincent Kelleher, Main Street, Longford. Deeply regretted by her loving family, son Charlie, daughters Margaret and Helen, grandson Joe, daughter-in-law Mary, niece, nephews, brother-in-law, extended family and friends. Rest In Peace. Mass of the Resurrection on Friday, September 7 at 2pm in St Patrick’s Church, Ballinamuck followed by burial in adjoining cemetery. 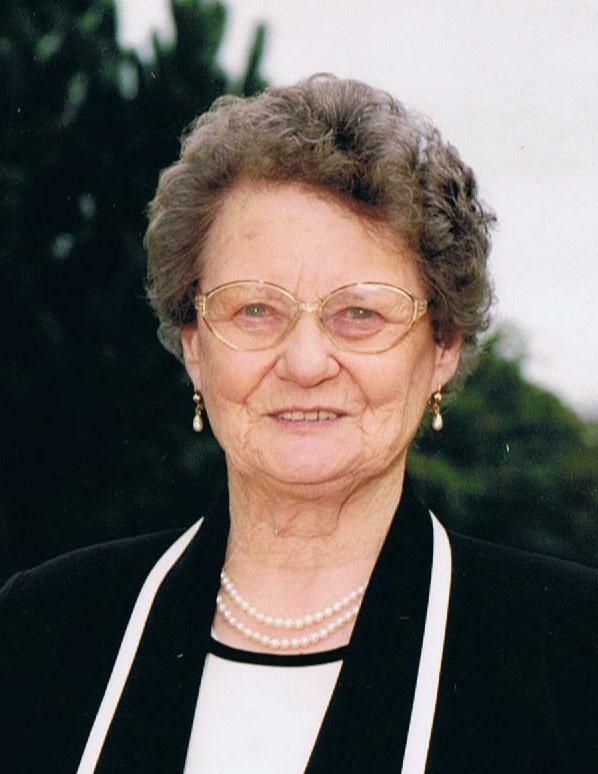 The death occurred, peacefully, surrounded by her devoted family and in the tender care of the staff at Arus Carolan Community Nursing Home, Mohill, on Wednesday, September 5 of Attracta McManus née McGrath , Eslin, Carrick-on-Shannon and formerly Rover, Ballyfarnon, Co Sligo. Beloved wife of the late Martin. Sadly missed by her loving sons Patrick and James, daughters Sheila, Martina and Julie, sister Julie O’Hara, sons-in-law, daughter-in-law, her seven grandchildren, sister-in-law, nephews, nieces, relatives, friends and neighbours. Reposing at Shivnan's Funeral Home, Ballyfarnon on Sunday evening September 9 from 5pm until 8pm. Removal on Monday morning September 10 to St Joseph's Church, Geevagh to arrive for Mass of Christian Burial at 11am. Interment afterwards in Kilronan Cemetery. ‘May she rest in peace’. The death occurred, peacefully in her home, on Thursday September 6, of Kathleen Sloyan (nee Dillon), Lecarrow, Carrowbehy, Castlerea, Roscommon. Deeply regretted by her daughter Mary Jo, son-in-law Kevin, grandchildren Geraldine, Kenneth, AnneMarie & Eamon, sisters Bridgie Roberts (Manchester) & Annie Hardiman (Moyne), nieces, nephews, extended family, neighbours & friends. May she rest in peace. Reposing in her home on Friday, September 7 from 12 noon with removal at 8pm to St Mary's Church, Gorthaganny. Funeral Mass on Saturday, September 8 at 12:30 with the funeral proceeding to the local cemetery. Family flowers only please, donations, if desired, to Mayo Roscommon Hospice Palliative Care Services c/o Gavin's Undertakers, Knox Street, Ballyhaunis, Tel: 094-9633448.